There is also an exciting feature of one touch option to enable payments via Facebook Messenger this will significantly reduce the checkout time and make the process a smooth experience. PayPal in order to edge out its competitor is providing the flexibility to its customers by making them eligible for free returns as well as they can claim refunds upto 6 months from date of purchase. Indian consumers are currently eligible for doing transactions at selected online merchants only. PayPal will enable merchants to process both local and global payments where they will get access to huge pool of 200 million customers globally and in India with a common platform. 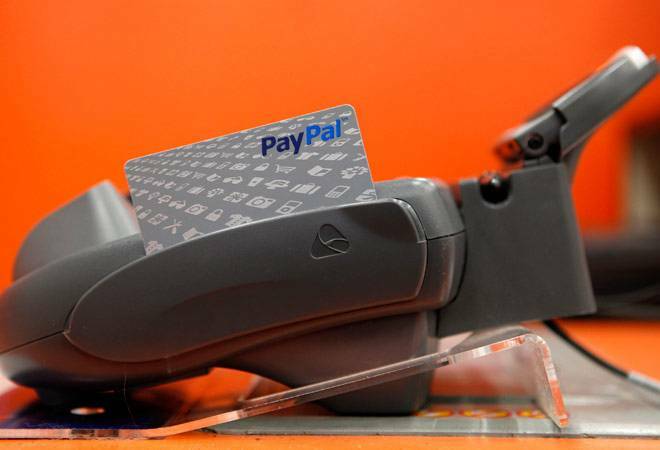 PayPal is also trying hard to establish itself as most reliable payment provider for domestic operations. It will provide value-added services at just a little higher rate than its competitors. Their primary target is Indian e-commerce arena to reduce cash-on-delivery which seems to be an expensive affair for the e-commerce companies. In this manner it will also support the agenda of cashless economy of the country.